I have written a lot about the importance of writing quality content. It is one of Google’s top ranking factors. You need to be constantly updating your content and this content needs to be of high quality and quantity. The best way to enable a constant flow of fresh new content to your website is through a blog. 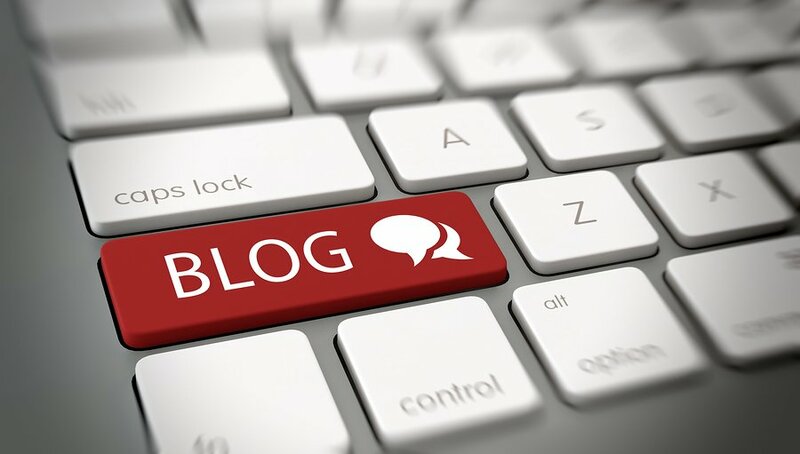 Blogs are a great way to engage with users and increase your traffic. As well as this, it is sure to keep Google happy. Ideally you should be looking to update your blog a couple of times per week. And if you are looking to have an awesome rank for your blog on Google, it needs to include a substantial amount of words (while still keeping it of a high quality). Blogs are a great way to ensure you are always creating new content. So by now you are probably thinking, “okay so I need to write quality AND quality?! 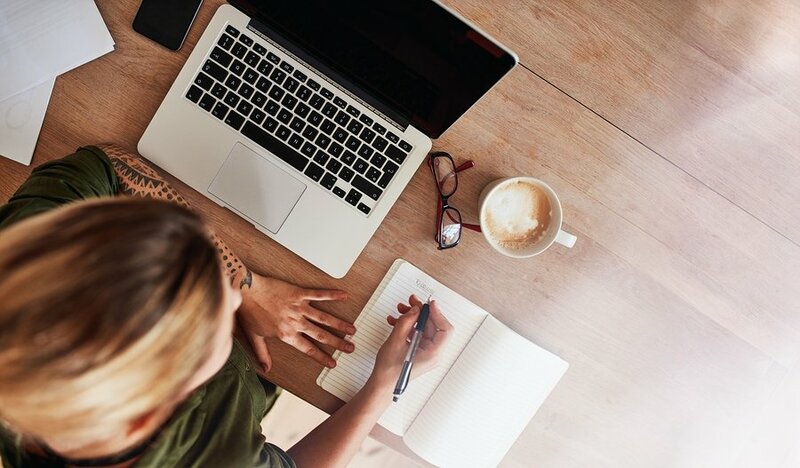 When exactly do I have the time to do this?” Well you don’t have to freak out because you can take a look at a previous blog I wrote about how to write a quality blog fast. But this blog isn’t about that. Yes, writing a quality blog fast is an important skill to have. But now it is time to look at the quick and easy ways you can further improve your content. This blog will give you all the quick tips you could ever need to help improve your content even further and ensure that both Google and visitors are kept happy. I find that a lot of people are struggling to produce quality content. This then doesn’t produce the outcomes they were after (i.e. increase in traffic to their website, a higher ranking, etc.). As a result, people tend to think that writing blogs isn’t worth their time so they stop. You should never give up on your blog. If you aren’t seeing the results you want, you shouldn’t stress too much. There are quick and easy ways for you to improve your content and get better results! Implementing these tips won’t take up too much of your time but will certainly do wonders to improving your content. The quality of your content needs to be high. What does improving the quality of your content even mean? The term “quality content” has kind of become a buzzword. People know they need quality content and it is all good and well to say you need to quality content, but people don’t really know how to do this. 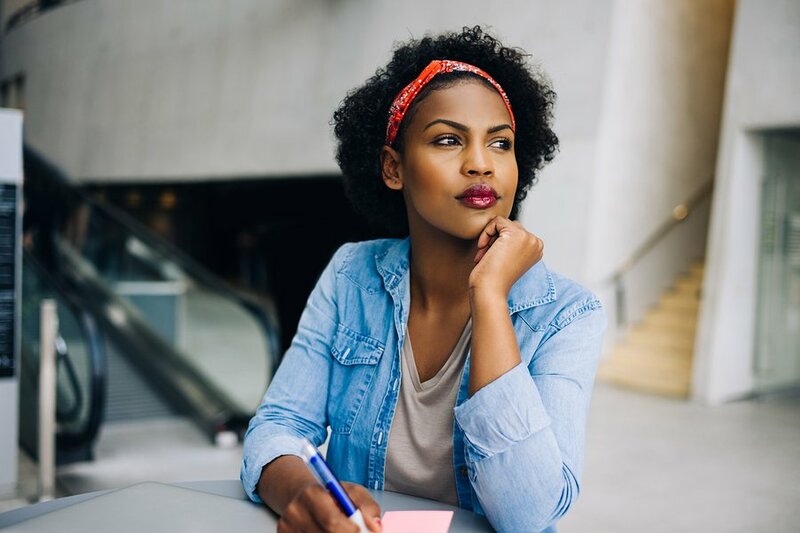 For the purpose of this blog, we will look at quality content in the context of enabling business owners to achieve the goal of encouraging the visitor to read more content as well as share the content with others and even purchase a product or service. Refining the quality of your work is more important than ever. There are so many other distractions and blogs out there. It is vital that you do everything you can to make your content shine and set it apart from the rest. 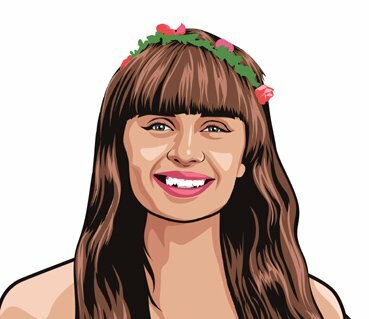 I will give you the tips you need to make your content shine. What’s better, these tips are quick and easy to implement which means your content will be improved even faster and you will have more time to focus on other things! Focus everything you write towards your target audience. This is probably the most important tip in this blog. In order for your content to have a higher level of quality you will need to focus on your audience. Think about who you want to read your content, and then everything you do needs to revolve around that. The reader is bascially the reason you are creating content. If you aren’t able to impress the reader, then why are you even writing a blog? When you focus on creating content specifically for your audience it needs to be persuasive and entertaining, this will ensure that the reader actually stops and pays attention to what you have to say. This all sounds so simple, but I can tell you that people struggle to create engaging content because they DON’T study their audience! Where I find a lot of people get tripped up is, writing content isn’t all about trying to make a sale, it is about providing readers with value and substance. You will need to do your research. 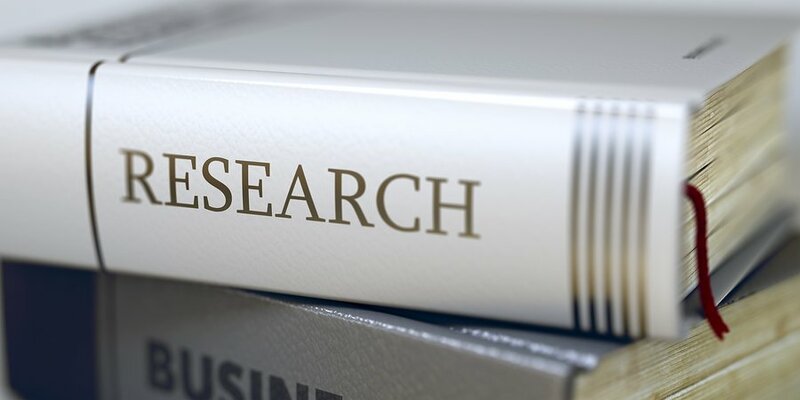 No matter what you are writing about it is important to do your research! Research will help support what you are saying. Not only should you do your research but you should also include references and links back to where you got that piece of information from. Referencing is a quick way to build up your credibility. However, use links and data carefully, the links you use in your content need to be credible and trustworthy. When using links from reliable sources, it will help to persuade your audience that you actually know what you are writing about. It is important that you also fact check. If you want your audience to have more trust in you it is important that every fact you include, you check to ensure it is true. We are all human and mistakes do happen. It is vital you limit the amount of mistakes by checking your work. All your content needs to be unbiased and accurate. If your content is known to have these to attributes, readers will come to rely on you and your work to help them with their questions. They know they will also read the correct information from you. We say don’t judge a book by its cover, but when it comes to your content this is exactly what we do. If your headline isn’t grabbing or engaging enough, people simply won’t read the rest of your content. Want to know just how important your headline is? Well, Copyblogger found that about 8/10 people will read a headline, but only 2/10 will read the rest of the content. You can change these terrible statistics by ensuring your headline is so captivating that visitors have no other choice but to read on. Ensure your headlines are engaging. Use power adjectives – words like fun, useful, wonderful, etc. These words will create interest with your audience which could make them click to read more. Curiosity – if you create curiosity with your headlines it gives readers a burning desire to find out more information. You can create curiosity by asking questions that readers will end up needing to know the answer to. Value – your headline should highlight the value that will be offered in bulk of your content. If readers don’t think your content will contain any value, they won’t read it! Short – you need to keep your headline short but also keep in mind optimising it for search and social. This means you should aim to include a keyword that you know your audience is searching for. As well as this, you need to keep it under 60 characters (so it doesn’t get cut off in the search engine listings). Visuals are important to help break up the content. No one will read paragraphs and paragraphs of text. You need to break up your content with visuals! If a reader clicks onto your website and the first thing they see is a huge chunk of text, that can be very confronting. Readers are also more likely to disengage and not read your content. There are a lot of different types of visuals you can include in your content; it doesn’t just have to be pictures. Try changing it up with graphs, infographics, gifs or even a video of some sort. This can be a more effective way of explaining something then simply writing it out. Visuals give reader’s eyes a break. Reading a lot of content can be difficult so ensure you are making it as easy as possible. Also, you should break up your actual content into smaller pieces. Try not to include paragraphs that longer than 4 lines. You can include dot points and lots of subheadings to further breakup your content. Include links to your other pieces of content. This is a very simple way you can improve your content and also boost the traffic to your other pieces of content. It is important that you develop a proper internal linking strategy. 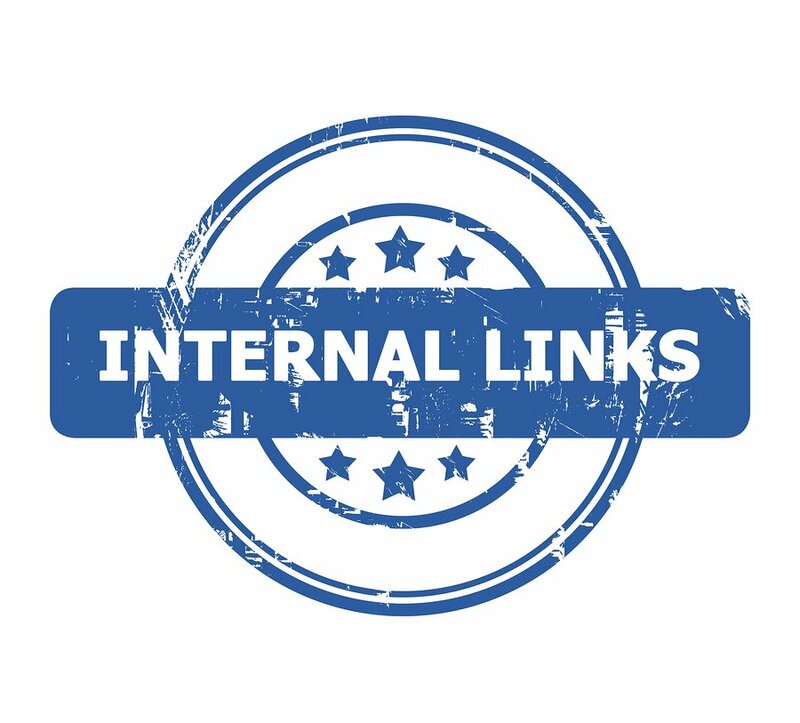 When you use internal links, it helps search engines recognise your most important pages. Make sure the links you are using in your content are actually relevant to what you are currently writing about. For example, this blog is about “quick and easy ways you can improve your content” therefore a link to another blog I wrote about “how to write a blog in record time” would be suitable to add if readers wanted to know more information. And obviously, you know I did include that internal link in the introduction. Repurpose your content to give it a fresh new look. 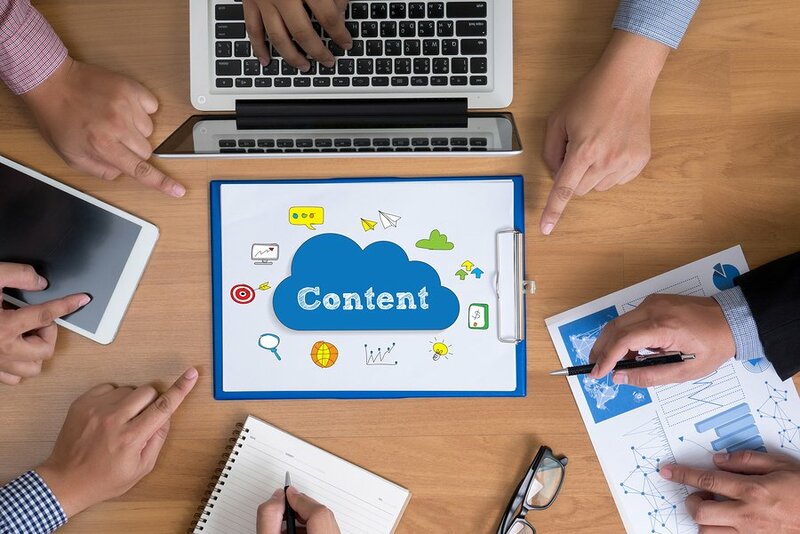 Yes it is important to be producing new content on a regular basis, but if you are particularly strapped for time you can go about updating the content you have already created. This will help to bring new life to your content. Updating your content doesn’t mean you change a few words; you actually have to change it! For example you could change your blog content into a SlideShare file or repurpose your content into an infographic. Then options are endless. When you update your existing content, you will need to add more value to it. Readers aren’t going to re-read work that is virtually the same! So how do you know what content to update? Well, look for the pieces of content that have the most levels of engagement or pieces that have a timeless topic. Then you change it up and add a new perspective to create higher levels of value. 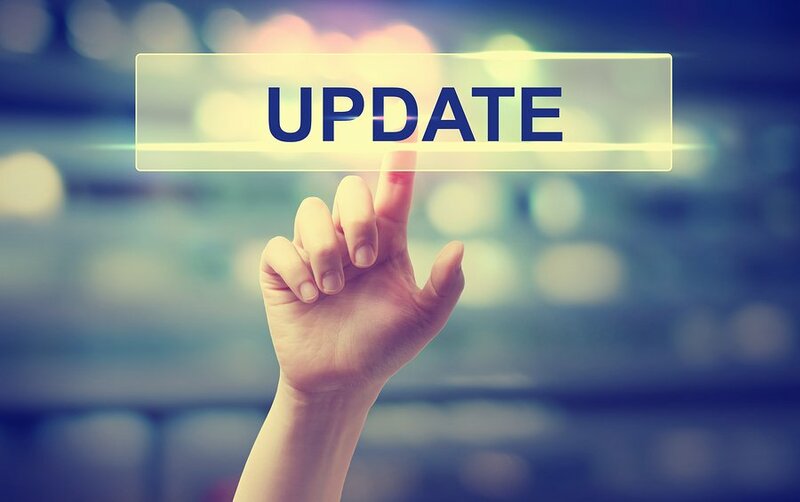 As well as this, by updating the content you make it more accustomed to the current circumstances of your business and potentially the industry you are operating in. People tend to steer clear of writing content because of the time it takes. If you want to see solid results for your content, it needs to be quality (and a lot of words as well). The sheer amount of work involved is enough to intimidate even the most experienced writers. Don’t be disheartened (and give up) if you aren’t seeing the results you want for your content. There are actually some quick and easy ways you can make your content reach a higher level of quality! By implementing the above 6 tips you are certainly ensuring that your content is of a higher quality and you are well on your way to seeing the results you crave (i.e. more traffic and a higher ranking)!